You can’t put a price on comfort. 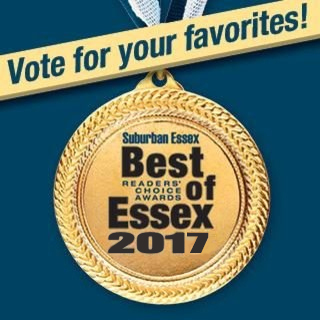 And for people that hate living inside a dry and hot home, installing a air conditioner humidifier in Essex County NJ might be the right course of action. For over 30 years, Union Air Conditioning has been delivering outstanding humidifier installation, service and repairs throughout the State of New Jersey. Humidifiers are designed to steadily increasing the humidity level inside a building. Most of these systems are powered by ultrasonic, steam, evaporative or air washing systems, humidifiers are also built in several sizes by many different manufactures to achieve the perfect humidity level for your home or office space. 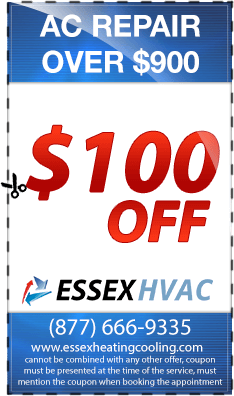 And for the past three decades, Essex Air Conditioning has services all sorts of humidifiers. 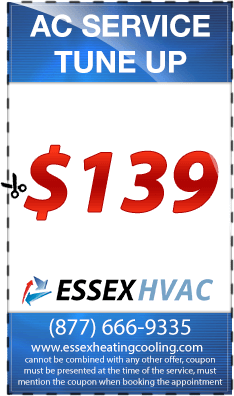 It does not matter how big your system is; or whether it’s for a home or office space; contact Essex Air Conditioning today to discover our affordable humidifier service programs. Whether you need a new home-based system or require a huge commercial humidifier installed; we have the experience and ability to get the job done at a price you can afford. 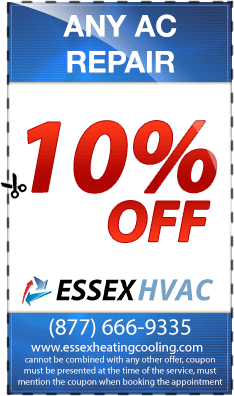 Essex Air Conditioning has worked with leading manufacturers of quality-built air conditioning systems for years. 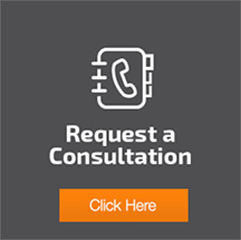 Our NATE certified technicians offer several installation and routine maintenance programs that are designed to keep your systems running strong around the clock – delivering the comfort you want at a price you can afford. 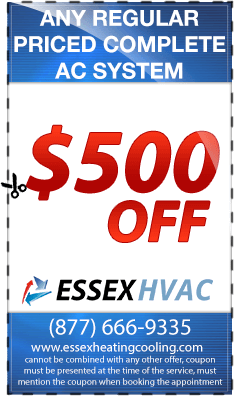 To learn more about the all of the humidifier programs we deliver at Essex Air Conditioning, contact our team today.